Celebration of Life will take place on August 26th at Portland Center StagePORTLAND, ORE. Although the most passionate man in the Portland theater community passed away on July 3, his influence on actors, directors, writers, and stage technicians will endure for years to come. 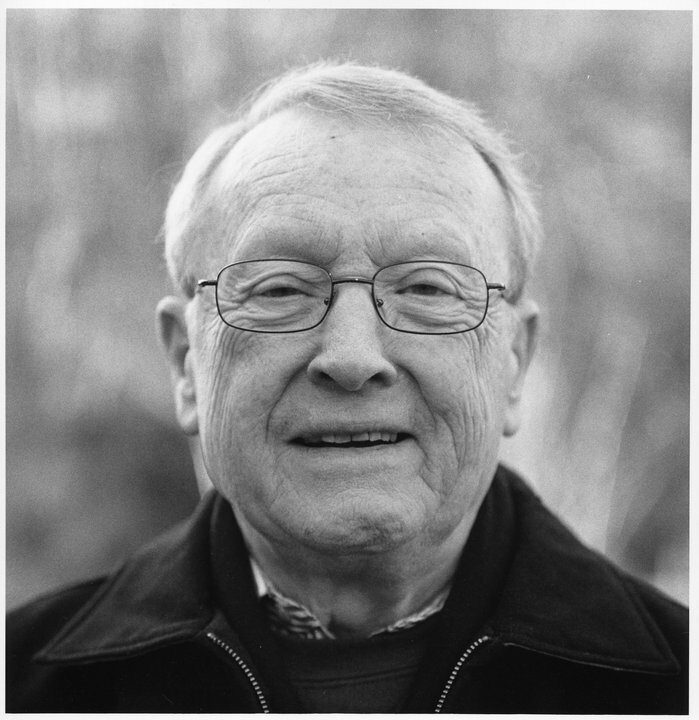 In recognition of the many contributions of Professor Emeritus Jack Featheringill, his friends and colleagues are hosting a celebration of his life on August 26, 2013 at Portland Center Stage. Jack’s love for local theater, however, was ongoing. He was involved with the creation of Portland’s Drammy Awards (initially the Willy Awards) and received the Drammy Lifetime Achievement Award in 2004. He served on the Drammy Committee from 1978 to 1993 and from 2005 until a few weeks before his death.The Celebration of Life for Jack Featheringill will take place at 7:00 PM on August 26, 2013 at Portland Center Stage, 128 NW 11th Avenue, Portland, OR 97209. To submit a story for Jack’s memory book and to RSVP, please visit http://castironstudios.com/blog.